The Gladiator Mouse is a breed of mouse found in the Derr Dunes location. It is known to drop Red Pepper Seeds as loot. 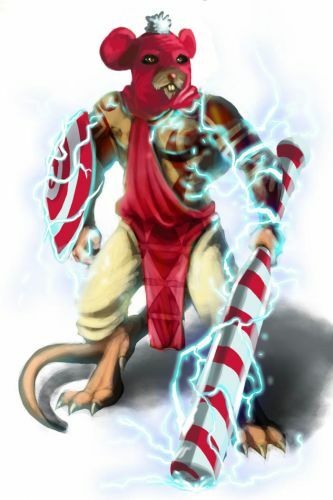 Combining ancient melee training with the primal magic of a Seer mouse results in this massive and intimidating Gladiator. With their colossal strength, their role is to destroy any enemies that would threaten the Derr Chieftain. The Gladiator Mouse has been found to be especially attracted to Crunchy cheese, to the point that any other kind of cheese will simply not suffice. 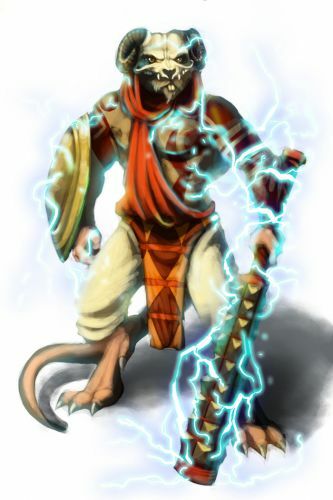 22 July 2009: The Gladiator Mouse is released with the introduction of the Tribal Isles region.